peaches and ethan. aren't they cute?. 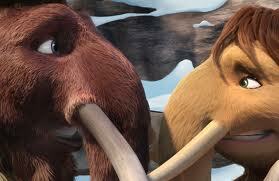 Wallpaper and background images in the peaches from ice age club.